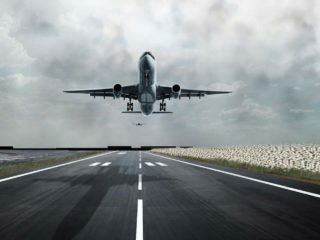 The Nigerian Airspace Management Agency (NAMA), has enjoined airlines operators to strictly comply with the cashless remittance of aeronautical charges, in line with the presidential directive on the implementation of Treasury Single Account (TSA). 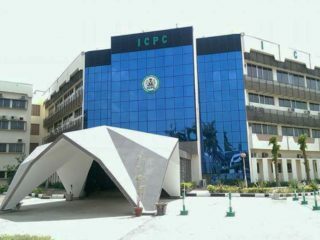 By implication, the airlines were warned to desist from depositing charges through the Deposit Money Banks (DMBs).Recall that the Federal Government, in a circular from the Office of the Accountant-General of the Federation, dated November 7, 2018, issued a final warning to Ministries, Departments and Agencies (MDAs), and other government’s entities to desist from maintaining accounts with DMBs without approval of the President. 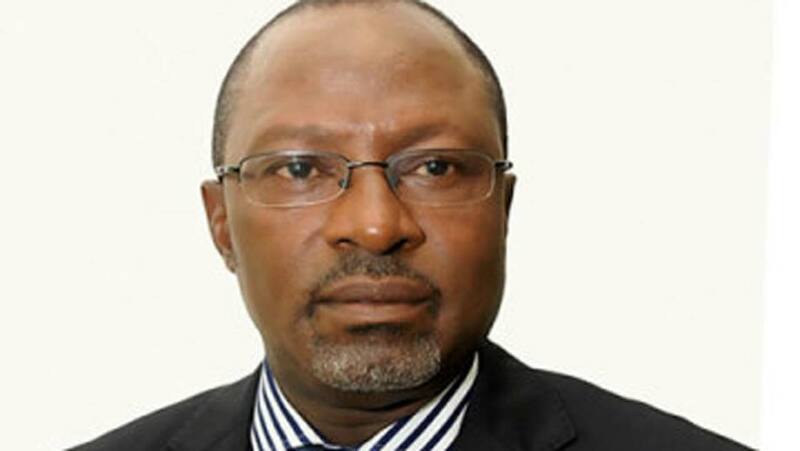 All affected Federal Government-owned and controlled MDAs and other entities were ordered to close all remaining DMB accounts, whether in local or foreign currency, and transfer the balances to the individual TSA sub-account of the entity domiciled at the CBN.NAMA, at a sensitisation forum with agents and representatives of non-scheduled operators in Lagos, emphasised on the imperative of the TSA regime of the current administration. The Managing Director of NAMA, Capt. Fola Akinkuotu, said there was no going back on the cashless policy, being an executive pronouncement that demands total compliance from all stakeholders. Akinkuotu appealed to non-scheduled operators to “embrace the new initiative as the entire world is going cashless,” assuring them that the new system would yield positive results that would benefit the entire industry. “This is an innovation that would not only improve and sanitize the nation’s financial system but also ensure accountability and transparency in the long run. If we desire an aviation industry that is globally competitive, we have to imbibe global best practices,” he said. Akinkuotu added that the associated risk and needless exposure associated with the old system of carrying cash around ensured that it is no longer fashionable. 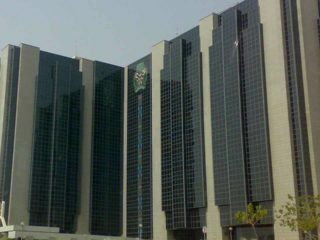 Explaining further, the NAMA boss said all financial transactions with the agency must be done through monetary transfers only, into the NAMA TSA account domiciled with the Central Bank of Nigeria (CBN), adding that the era of paying cash to DMBs for onward delivery to the CBN is gone. Speaking on behalf of the non-scheduled operators, the Managing Director of Sunrise International Air Support Ltd., Sunny Ebisue, expressed gratitude to NAMA for organising such a forum. Ebisue, however, called on the agency to sustain such interaction with operators in order to keep them abreast of new developments. As part of the resolutions reached at the end of the meeting, operators or their representatives are to each open and fund a domiciliary account with which to effect all financial transactions with NAMA, through monetary transfers to the agency’s sub-account with the CBN using a smart phone. On the other hand, a representative can open a domiciliary account, transfer an amount of foreign currency in advance into NAMA account at CBN to enable the agency debit that balance anytime the operator needs the agency’s services.